Xiaomi’s MIUI is known for showing ads to its users, a move that the company justifies by saying that it is necessary to support the development cost of its own apps. We have a separate article underway where we highlight some of the issues with the ads, and before we could publish it, Xiaomi’s CEO Mr. Lei Jun has co-incidentally announced that Xiaomi will work towards removing vulgar ads and ads that affect the user experience from MIUI. This statement comes through Xiaomi’s Product Director Mr. Wang Teng Thomas’s Weibo account. It does not mean that all ads are going away, as the statement refers only to a limited subset of ads that are shown across MIUI. New Notification box with custom filters and notifications that are not read for 12-hours are added to the notification box storage. It will not be cleared with on-click cleaning. Users can browse and find them and clear later. Curriculum viewing and alerting in a calendar for schedule of different events in a day. Consumers have been asked to vote on the three features that they wish to see prioritized for development and rollout. Do note that these statements have been made in the context of the Chinese ROM of MIUI, and all of these may not come over to the Global ROM or to other regions. It is also not clear if these features will be developed for MIUI 10 or for MIUI 11 — we’re guessing it to be the latter. 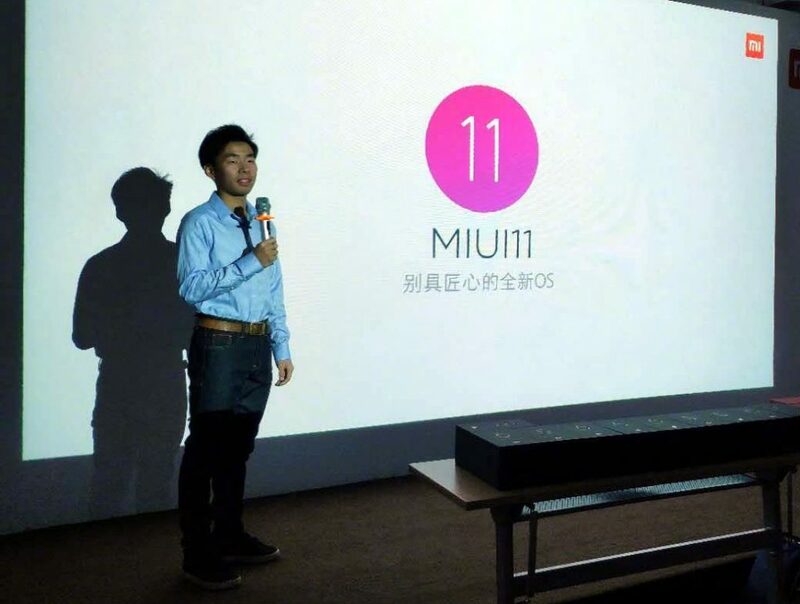 Development of MIUI 11 began in January 2019. MIUI promises to bring a “new and unique OS”, with a new set of unified system icons that have been redesigned from the ground up, “ultimate power saving mode” and more. There is currently no timeline on the rollout of MIUI 11 betas, so stay tuned for more information in the future.